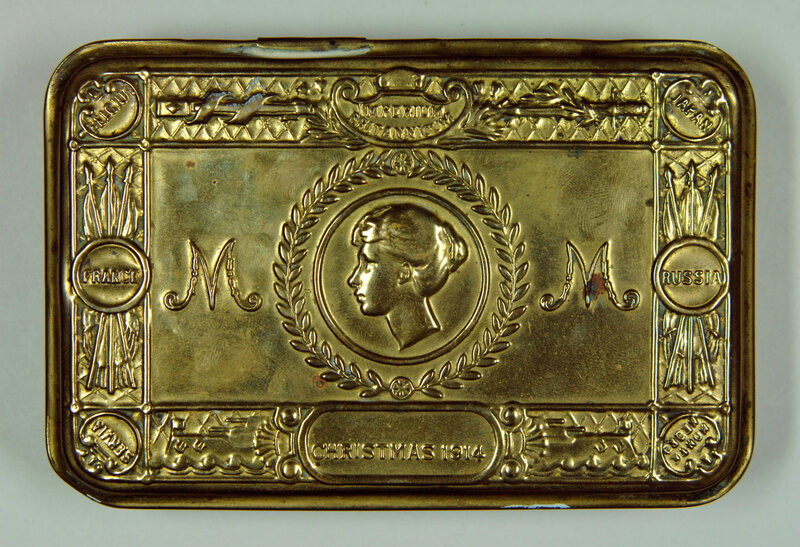 This brass tin was sent under Princess Mary’s name to the British, Colonial and Indian Forces. Over 426,000 tins were sent to those serving on Christmas day 1914. 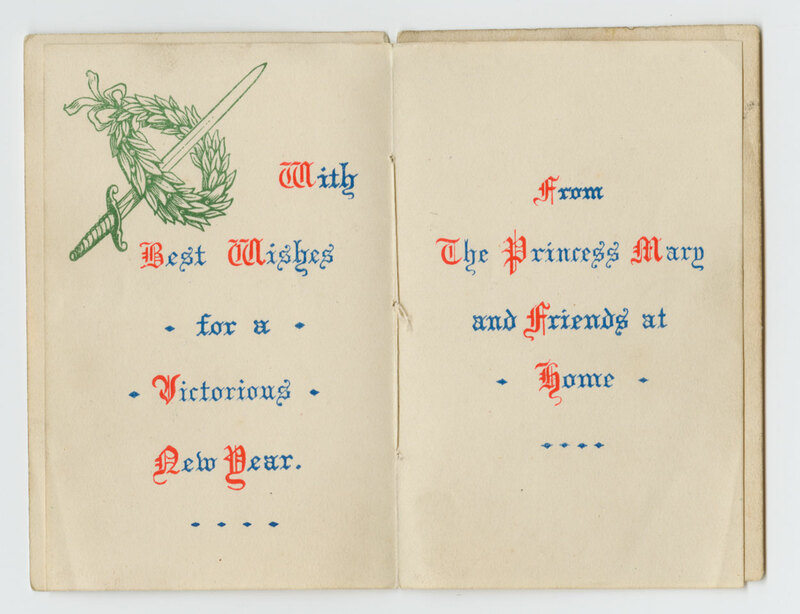 They were filled with various items including tobacco, spices, pencils, confectionary a Christmas card and a picture of the princess. Evan Samuel Rees joined the army at 19 and served in the Middle East during the First World War. 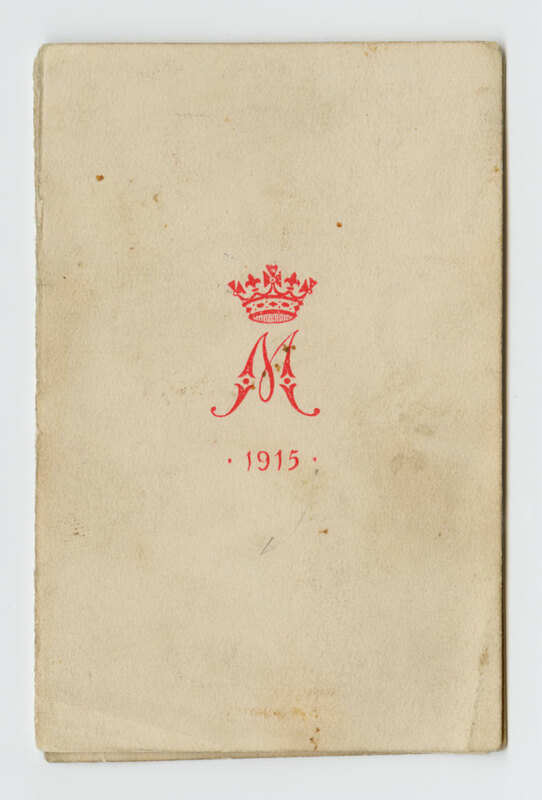 Medal no.1669, PTE E. S. Rees with the R.A.M.C (Royal Army Medical Corps). He survived the WW1 and returned to live at home in the Swansea area.